Welcome to the free library! 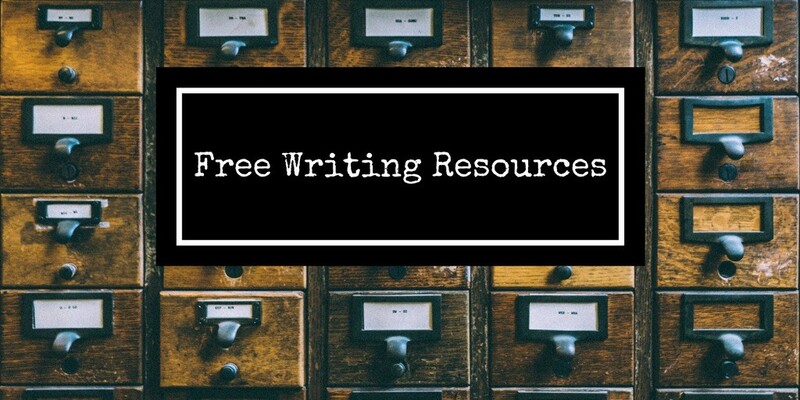 The writing resources listed here are available with a free Guest Membership to The Word Cellar Writers Guild. To view these resources, please become a member. During this one-hour interactive podcast, hosted by Guild founder Jenna McGuiggan, we share some creative self-care tips and spend some time writing together. 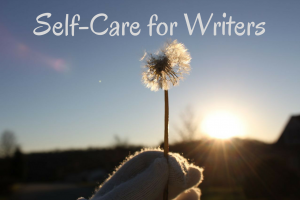 Listen to Self-Care for Writers online or download the audio here. Share your thoughts on creative self-care in the public community forum. 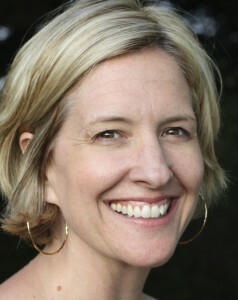 In this interview, Dr. Brené Brown talks about the vulnerability and courage needed to tell our stories. Brené is the author of three #1 New York Times Bestsellers: Rising Strong, Daring Greatly, and The Gifts of Imperfection. 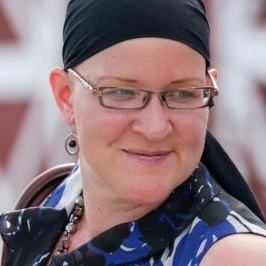 She is also the Founder and CEO of The Daring Way and COURAGEworks – an online learning community that offers eCourses, workshops, and interviews for individuals and organizations ready for braver living, loving, and leading. Brené’s 2010 TEDx Houston talk, The Power of Vulnerability, is one of the top five most viewed TED talks in the world, with over 25 million viewers. Listen to Brené’s interview or download the audio here. Create-Your-Own-Prompt Adventure: This is the prompt of all prompts, a meta-prompt, if you will. 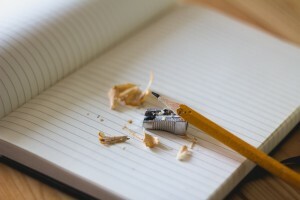 Use this simple exercise to generate a list of customized writing prompts for yourself. “When I first shared my work in a writing workshop, I was told I had a strong and unique voice—smart, funny, sarcastic and self-deprecating in just the right amounts, and yet, poignant, heartbreaking.